Full casting has been announced for the worldwide smash hit musical FOOTLOOSE : THE MUSICAL, which will tour the UK from January 2016, 17 years to the day since it first opened on Broadway. Joining the previously announced Gareth Gates as Willard will be Maureen Nolan as Vi Moore and Luke Baker as Ren McCormack. Maureen Nolan has been singing with her sisters since she was nine years old, when they became one of Europe’s first girl bands, The Nolans. Best known for their smash hit single I’m in the Mood for Dancing, The Nolans enjoyed phenomenal record sales worldwide. On stage, Maureen has played Mrs Johnstone in BLOOD BROTHERS in the West End and on tour to critical acclaim. Other credits include Sadie in GIRL’S BEHIND, Jill in MUM’S THE WORD and Sarah in THE NAKED TRUTH. Gareth Gates will play Willard from 29 January until 16 April, returning to the show from 20 June 2016. Gareth rose to fame through the inaugural series of Pop Idol in 2001, going on to sell over 5 million records worldwide and have hits across the globe. More recently Gareth has enjoyed a successful career on stage, with credits including LES MISÉRABLES, LEGALLY BLONDE and JOSEPH AND THE AMAZING TECHNICOLOUR DREAMCOAT. Luke Baker will play Ren McCormack, the role immortalised on screen by Kevin Bacon. Luke is about to finish playing Theo in Green Day’s AMERICAN IDIOT in the West End, with other West End credits including the Olivier Award-winning SUNNY AFTERNOON, BEAUTIFUL THING AND I CAN’T SING. The cast also features Hannah Price as Ariel Moore, Nigel Lister as Reverend Shaw Moore, Nicky Swift as Ethel McCormack, Joanna Sawyer as Rusty, Matthew Tomlinson as Chuck, Natasha Brown as Wendy-Jo, Miracle Chance as Urleen and Scott Haining as Bickie. The cast also includes Lauren Storer, Natalie Morton-Graham, Luke Thornton and Alex Marshall. 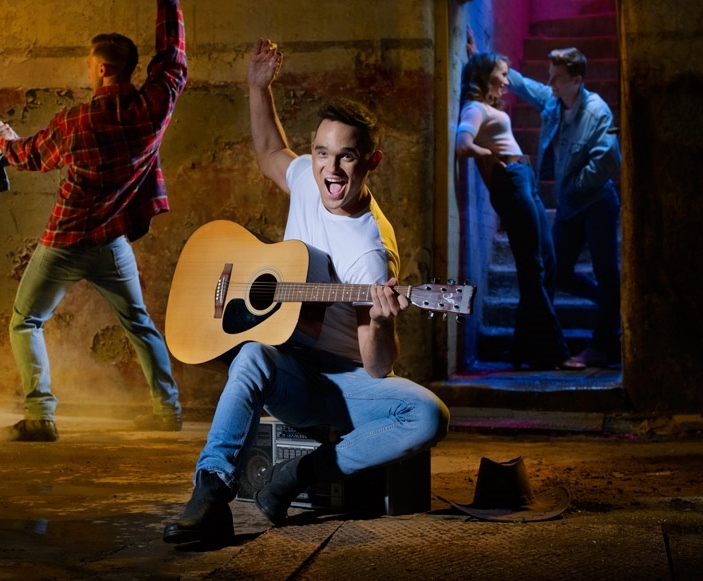 FOOTLOOSE : THE MUSICAL has music by Tom Snow and lyrics by Dean Pitchford, and is adapted for the stage by Dean Pitchford and Walter Bobbie. It is based on the original screenplay by Dean Pitchford. It is directed by Racky Plews (AMERICAN IDIOT, West End) with choreography by Matthew Cole, design by Sara Perks and musical supervision by Mark Crossland. It is produced by David Hutchinson and Phillip Rowntree for Sell A Door Theatre Company and Tristan Baker & Charlie Parsons for Runaway Entertainment. 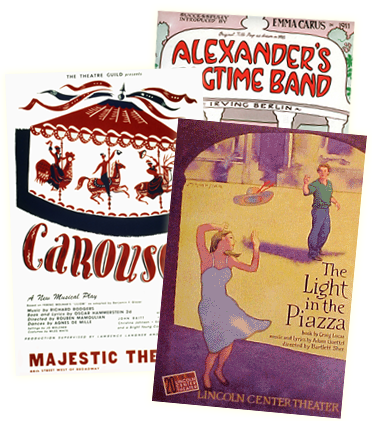 It is presented by arrangement with R&H Theatricals Europe. For further information and tour dates please click here.